Homeschool curriculum can be pricey. Textbooks, workbooks, teacher’s guides, and books all add up quickly. Multiply that by multiple children and it makes a lot of sense for families to try to find used homeschool curriculum whenever possible. Thanks to the internet, finding affordable used homeschool curriculum doesn’t have to be difficult. 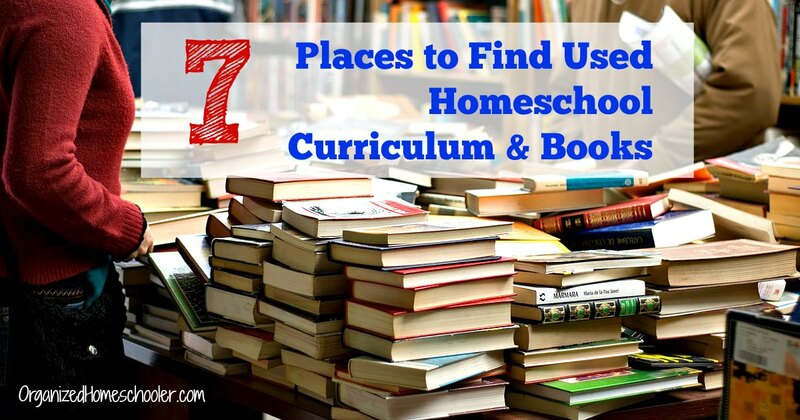 These locations, virtual and physical, all sell used homeschool curriculum. Inventory fluctuates, so start looking early. Thriftbooks.com specializes in books, not specifically curricula. 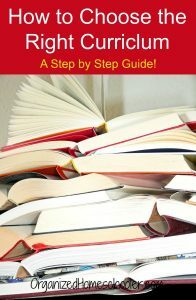 This is a great resource for buying the books on all of your reading lists. There are titles available for young children to adults. Prices tend to start around $3.79 and standard shipping is free within the U.S. with a minimum order of $10. Sign up as a Reading Rewards member to earn additional discounts. It can be a little difficult to sort the new curricula from the used options on Amazon. The easiest way is to search for your desired curriculum. For example, if you are looking for Hake Grammar, search and click on the option that best matches your needs. Click on the ‘Other Sellers’ to see any used options. Amazon also has many used books too. 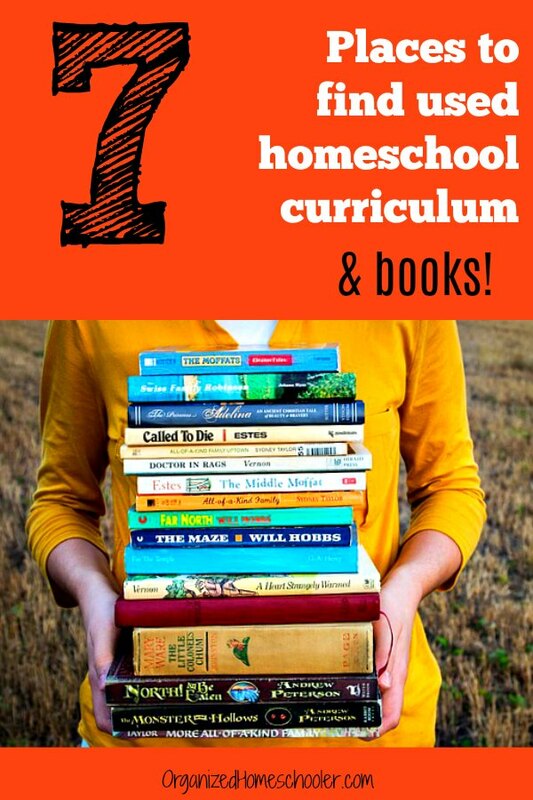 Many families buy and sell used homeschool curriculum through Facebook groups. Many Facebook groups are location or publisher specific. Once you have found a group that matches your location or preferred curriculum, add a post describing what you need. It can be very hit or miss, but prices are often lower than you will find through a vendor. You are buying something directly from a stranger online, so exercise a little caution and trust your gut. 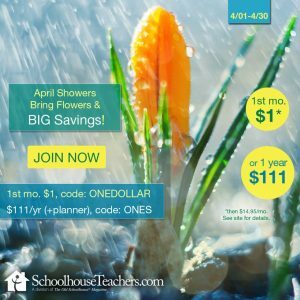 UsedHomeschoolBooks.com is a family run business that offers a wide variety of used homeschool curriculum, with a focus on Christian curricula such as Abeka and Bob Jones. You can find good deals on used homeschool curriculum on Ebay. Some products are available for a set Buy Now price and others require interested parties to place bids. Searching is very easy and available by curriculum, grade level, or subject area. You are buying from another homeschool family, but Ebay acts as an intermediary, which offers more consumer protection. Check the listing carefully, and don’t be afraid to send the seller questions, to make sure you are getting what you expect. Many cities have physical used homeschool curriculum stores. These are usually fabulous places staffed by people that have a heart for helping homeschool families. They can often direct you to a particular curriculum. One huge advantage of going to a physical used curriculum store is that you can check out and compare several different curricula. Just do a google search for shops in your area. If you are in the Raleigh area, I highly recommend The Homeschool Gathering Place. Homeschool conventions usually offer a used curriculum hall. Families bring in curriculum that they don’t need any more. They often just want to just clear out their bookshelves and price the books low. There is no shop to take a cut or shipping fee to charge so you can often find great deals. The challenge is just buying what you actually need. 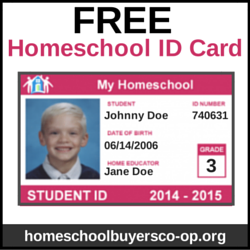 Where do you buy used homeschool curriculum?